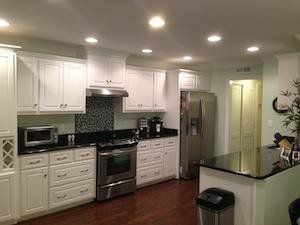 Completely Renovated in 2013, New Kitchen, Bathrooms, Heating and Air, 2 Bedroom, 2.5 Baths, Handicap Accessible with private elevator and walk in shower in Master Bedroom. Grab bars and toilet lifts are in both master bath (shower and toilet) and downstairs half-bath. There is also a lift-chair / recliner in the den. Approximately 1.8 miles from the course. 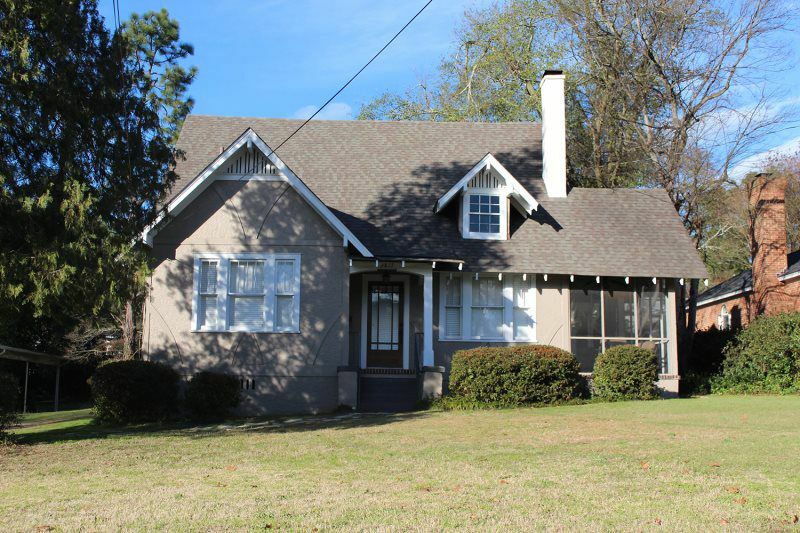 2 bedroom home just a short walk from some of Augusta's most popular restaurants and 3 miles from the Augusta National. Enjoy refined comfort in the heart of Summerville. The interior of the home includes 2 spacious bedrooms with queen beds, 1 bathroom with a shower/tub combo, a living room with a 50 inch television, a dining room that will comfortably seat 10, a breakfast room with a bar, a kitchen with modern appliances, a study and laundry room. The exterior of the home includes a fabulous porch with rocking chairs and an outdoor dining area for 8 under an arbor. Elegantly appointed two bedroom, one bath condominium in the best location in Augusta. Top to bottom total renovation with Carrera marble finishings in kitchen and bathroom. Hardwood floors throughout. Located beside the Augusta Country Club, hence a half a mile from the National. Undoubtedly a perfect spot for your Masters experience. 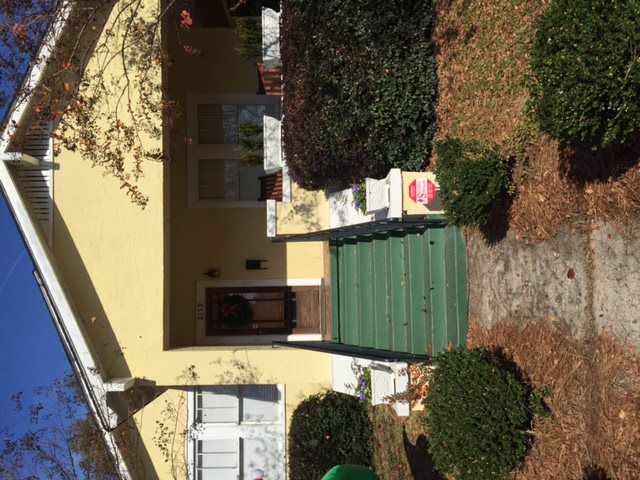 2 bedroom, 2 bathroom house located in Summerville at 2817 Bellevue Avenue, 2.5 miles from the Augusta National. The 1,700 square foot house has recently been remodeled to include bathrooms, kitchen, new appliances and refinished hardwood floors. The bedrooms both feature queen size beds and there is ability to convert the home office into a fully functional bedroom complete with a queen size bed, nightstands and closet space. Each bedroom has a closet with the office having two closets. 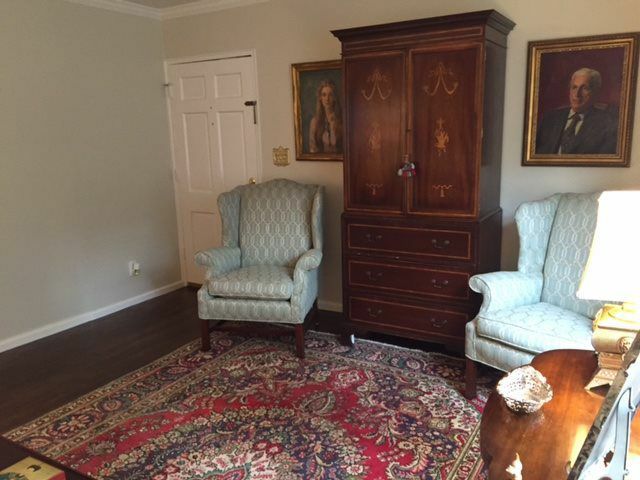 In addition, the living room features a coat closet. The Master Bedroom includes a TV and an AppleTV. The living room features a large couch, two swivel chairs, two ottomans and a 52 inch TV complete with HD, 140+ channels and an AppleTV. The house offers a screened in porch complete with lighting and a fan as well as patio furniture including two chairs, a sofa and two side tables. The dining room features a large round dining table complete with 5 dining room chairs. The room offers a large space and a bar cart for use. The kitchen features granite counter tops with modern kitchen appliances. Additional house amenities include WiFi, a washer and dryer, back patio with grill and front and back yard space.